This weekend retreat is a focus on what the Biblical Foundation is for a marriage. We will spend time using Genesis 2 as our “Blueprint” as we build the walls, roof and establish the foundation of a Christ Centered Marriage. We will spend the weekend “Redeeming” back what God has always intended our marriages to be. The Foundation of Marriage Retreat is for all couples at all stages of their marriages. Whether you are Newlyweds or have been married for 25+ years, as well as all those in between. This weekend is a chance to bring back into focus the “Blueprint” of your marriage and strengthen the “Foundation” as you each grow closer to Christ. This weekend retreat you will spend time as Husband & Wife and learn to apply the three facets of Intimacy in a Marriage: Emotional-Spiritual-Physical. Take time to invest into your marriage what God originally designed for intimacy in your marriage. Our focus will be in Song of Solomon 8 as we discover what it means to be Intimate to Christ first: Emotionally, Physically and Spiritually, before we can be Intimate with our spouse. The 3 Facets of Intimacy in Marriage Retreat is for all couples, no matter the length of their marriage, who know that they want to deepen their relationship with not only each other, but Christ first. 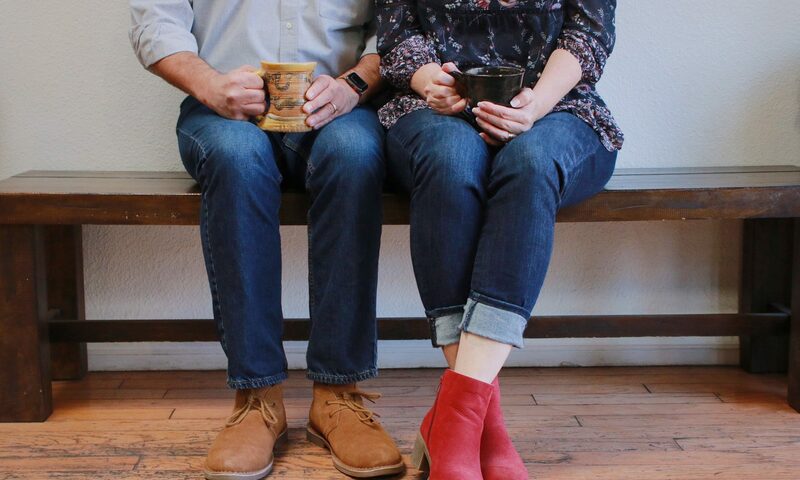 This weekend they will have an opportunity to plant all three “legs” of the intimacy in their marriage firmly on the foundation of Christ.